Goiânia verving in 1937 Goiás-Stad (nu Goiás Velho) als hoofdstad van deelstaat Goiás). Tegenwoordig telt de stad 1.3 miljoen inwoners (2010). Goiânia telt vele parken binnen haar stadsgrenzen, en is daarmee de groenste stad van Brazilië (95 vierkante meter per inwoner), en tweede in de wereld, na het Canadese Edmonton. Goiás Velho, 148 km van Goiânia, staat ook op de Werelderfgoedlijst. Goiânia bevindt zich onder de Braziliaanse steden met een hoge levensstandaard. Goiânia is the capital of the state of Goiás. 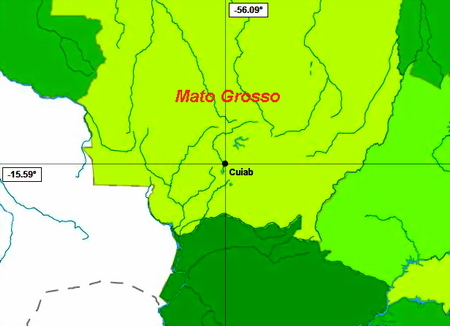 The state of Goiás is surrounded by the states of Minas Gerais, Mato Grosso do Sul, Mato Grosso, Tocantins, Bahia, and the Federal District, which is almost an enclave. Goiânia is by far the largest city of Goiás, roughly 23 percent of the state population resides within the city limits of Goiânia. 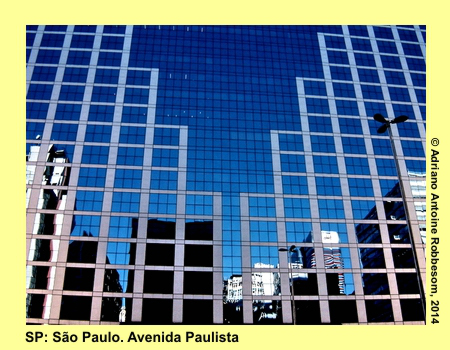 The municipal area is about 740 km2, of which 232 km2 is urban area, ranking Goiânia as the sixth largest Brazilian city. 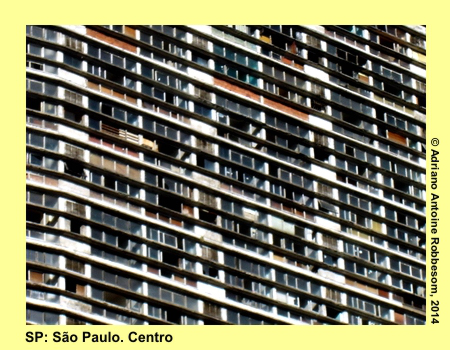 Goiânia is located in the so-called ‘cerrado’, a savanna-like vegetation, with an average height of almost 750 m. While the city of Goiânia counts 1.3 million people, the metropolitan area counts more than 2 million (Censo, 2010). It took almost a century since the discovery of the Brazilian coast, when the first pioneers entered the highlands of Western Brazil, in search of gold and other precious metals and stones. The principal pioneers, who entered Goiás in 1725, were João Leite, Domingos Rodrigues do Prado, and Bartolomeu Bueno da Silva, nicknamed the Anhangüera (old devil, wizard). Bartolomeu gained his nickname when an indian tribe refused him to show him the gold mines. In response he took some firewater and burnt it on his plate. He made the indians clear to do the same with the rivers if they did not show him the mines. The frightened indians gave in. In 1727, the first chapel was raised in Arraial da Barra (later renamed in Vila Boa, and now part of Goiás), dedicated to Sant’Ana. The long distance between São Paulo, capital of the capitânia São Paulo, of which the newly settled area was part of, and Arraial da Barra made the administration of the new settlement complicated. 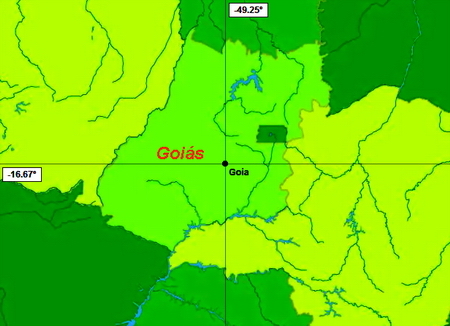 Therefore, the new capitânia of Goiás was created in 1748, with Vila Boa as the capital. The goldrush was short and intensive, lasted for about fifty years only. The end of the rush made the settles search for alternatives, and they started agricultural activities. The northern region (now the state of Tocantins), dissatisfied with the government in Goiás, tried to separate and to continue as an autonomous province, in 1821. Due to internal struggles, the separatist movement ended in 1823. In 1830, plans were made to transfer the capital northward, to be more accessible by the rivers. It was not until 1930, when Pedro Ludivico Teixeira, a representative of the federal government to organize the transfer of the capital, started with the transfer procedure. In 1932, a commitee was formed to decide about the localization of the new capital. The decision came in 1933, the first foundation stone was laid on October 24. 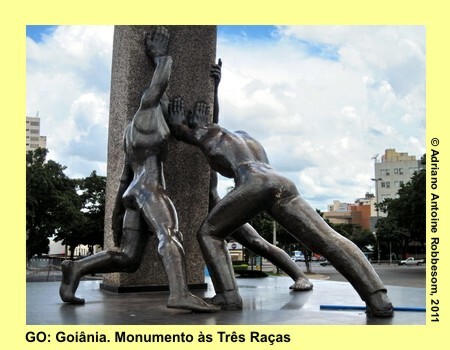 In 1937, Goiânia became the official new capital of Goiás. The official inauguration took place five years later, in 1942. The city was created according the plans of Attílio Corrêa Lima. Already in 1950, the new capital surpassed the limit of fifty thousand inhabitants, the number for which the city was planned. Rapid expansion took place in the suburbs, the population increased to 700,000 in 1980. 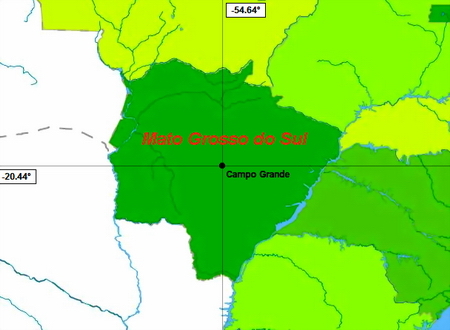 In 1988, the northern part of Goiás was separated and became the new state of Tocantins. Agricultural industry is the principal source of economic activity in Goiás. Agricultural equipment, fertilizers, and tools destined for extensive agricultural activities in Goiás and the neighboring states. Other significant economic activities are commerce and governmental services. 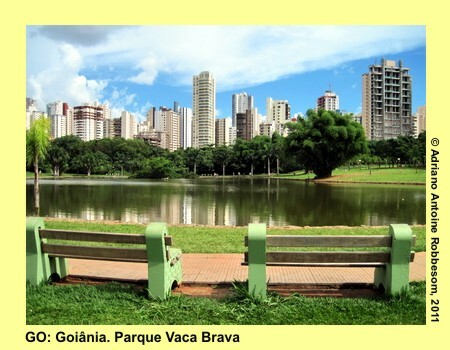 The city of Goiânia is widely known for its numerous and beautiful parks. 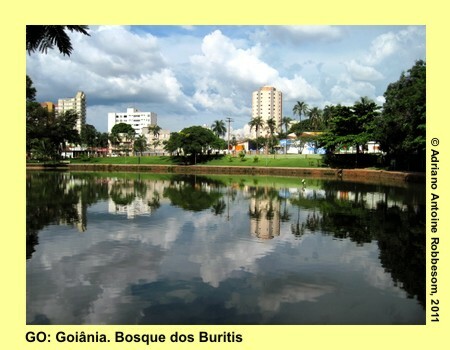 The principal park is located in the center, Bosque dos Buritis, named after the palm that produces yellow fruits. The 13 hectare park contains 3 artificial lakes that are connected with each other with underground canals. A giant hourglass represents the ‘Monument of World Peace’, created by the artist Siron Franco. 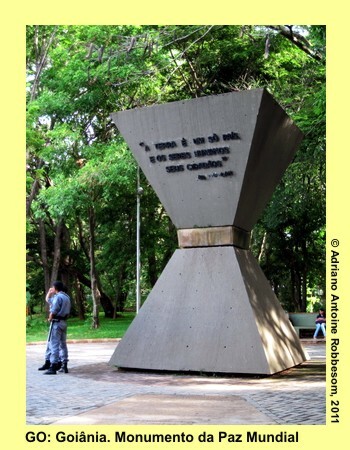 The monument was erected at the first anniversary of the nuclear accident that took place in Goiânia. Inside the hourglass, sand samples from a number of countries in the world are collected. Every year, four more countries are being added. Also in the center is the Parque Vaca Brava, with a breathtaking view of the city skyline with its numerous skyscapers. The park, 2 hectares, is 24 hours per day acessible. Next to the park is the Goiânia Shopping, with 170 stores. 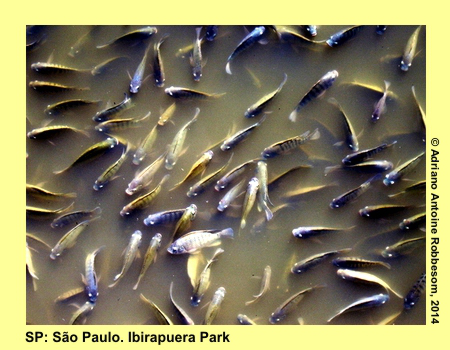 Other parks and green areas of interest are the Zoo (Lago das Rosas), Botanical Garden (parque Chico Mendes), Botafogo, Flamboyant, Bougainville. The modern city also exhibits various monuments. The principal monument is the “Three Races‘, symbolizing the black, white, and indian races. This monument of 7 meters high, by Neusa Moraes, was erected in 1967. The monument of the discoverer, the pioneer Bartolomeu Bueno da Silva, by Armando Zago, towers above the cross section of the avenidas Anhanguera and Goiás. A huge and very visible monument is the Via Sacra, that consists of 14 giant panels of ten by four meters, over a distance of sixteen kilometers, with scenes of the Passion of Christ. The artist, Omar Souto, has portrayed the girl Leide das Neves, victim of the nuclear accident, in every panel. 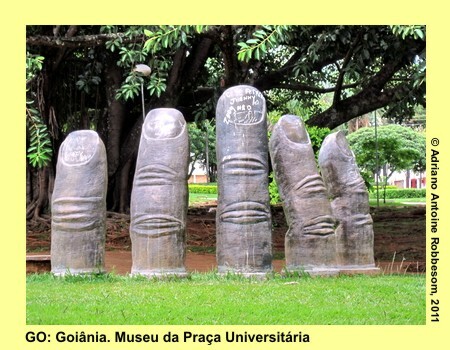 In the eastern part of Goiânia, in the University Area, one may visit the university open air museum. with two panels and 26 sculptures. The historic city of Goiás Velho, the former capital, is located about 140 km from Goiânia. In 2001, Goiãs Velho was added to the UNESCO World Heritage List. Among the principal monuments are the Casa do Bartolomeu Bueno, Chafariz de Cauda, various churches, Museum Cora Coralina, a famous local writer, and Palácio Conde dos Arcos. 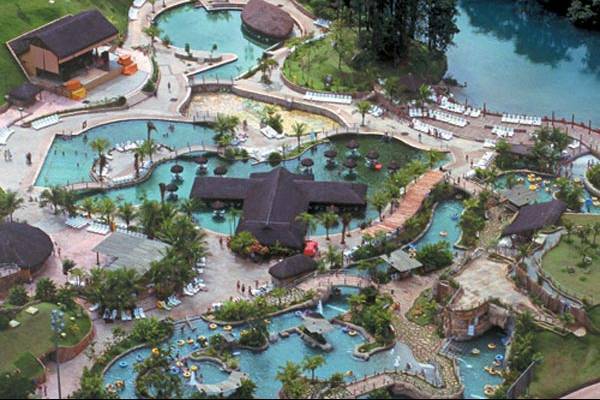 Caldas Novas is situated about 170 km from Goiânia and is widely known for its hotwater springs. More than one million tourists arrive there annually. A total of 86 active wells are exploited, and produce water with a temperature varying between 34 and 57 degrees. More hotwater facilities are found in neigboring Rio Quente, about 20 km from Caldas Novas. 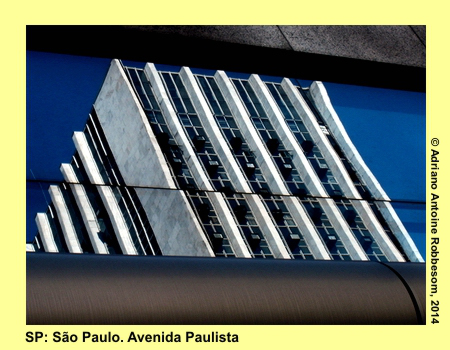 A little more than 300 km separates Goiânia from the capital of Brazil: Brasília. See more on this page.